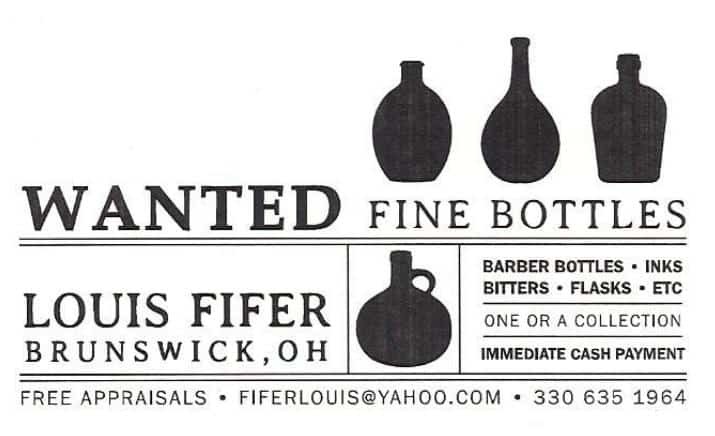 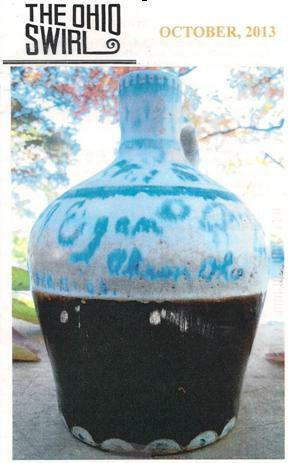 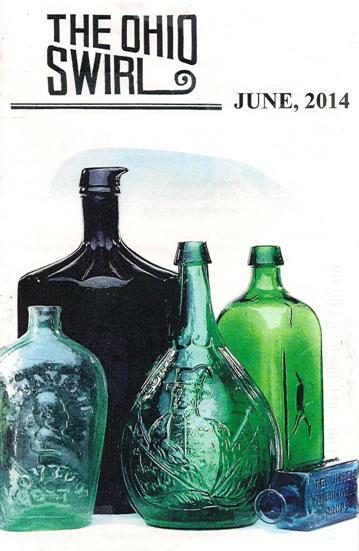 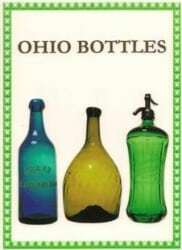 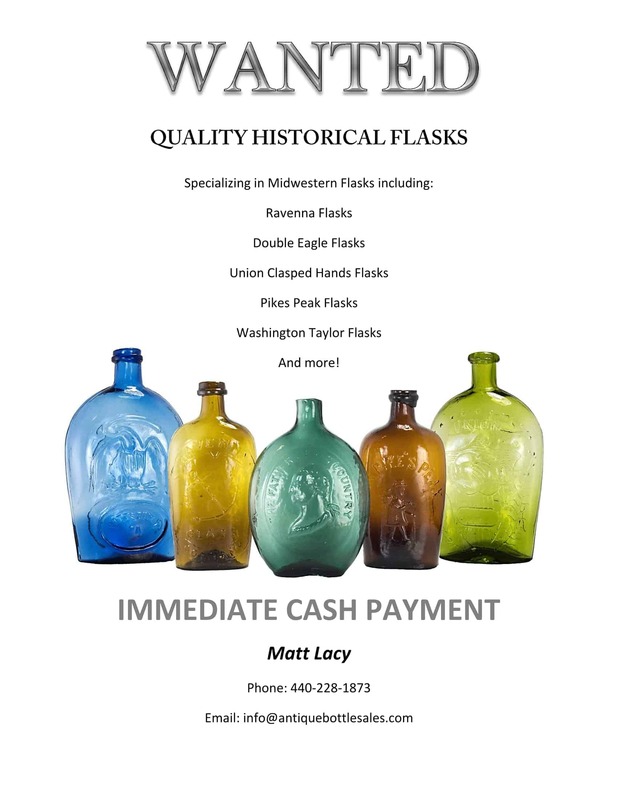 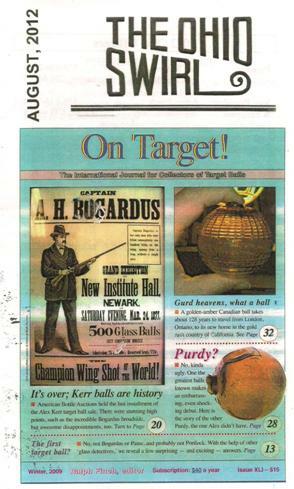 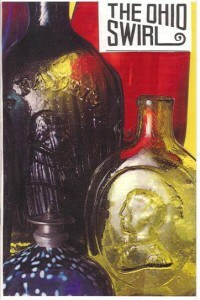 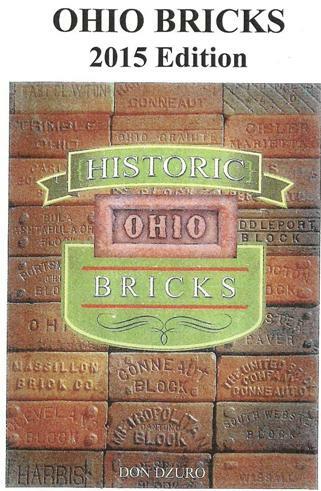 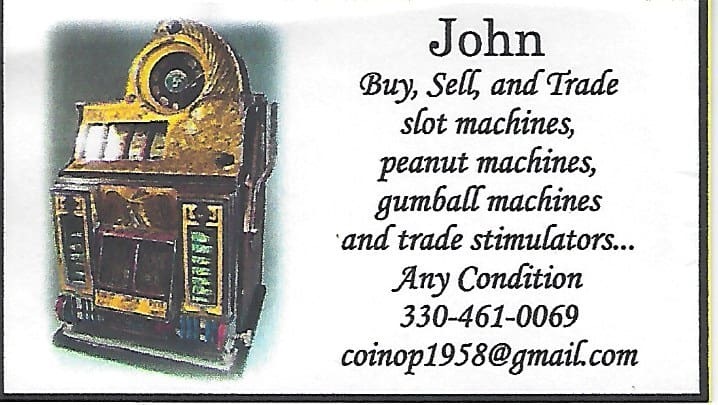 The Ohio Swirl is published monthly by the Ohio Bottle Club. 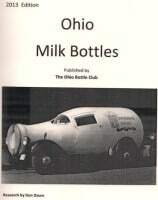 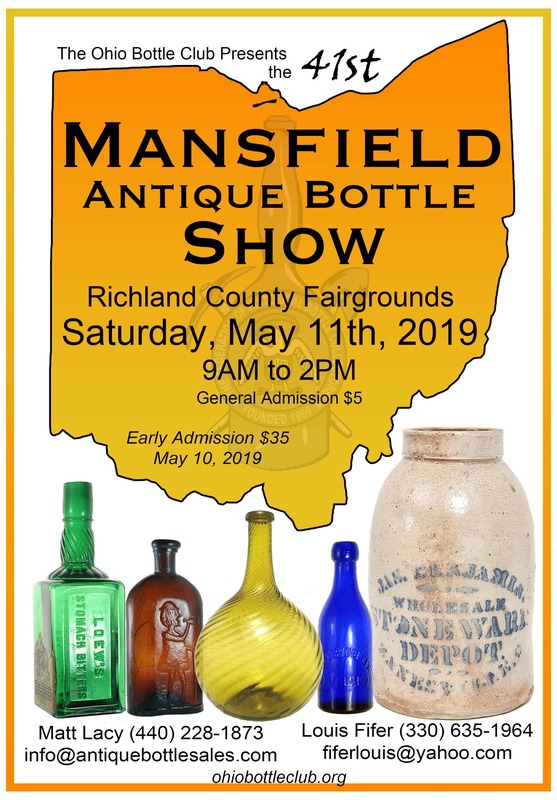 Editor, Phyllis Koch does a wonderful job reporting on current club news along with historical articles to inform and entertain the 180 families who are members of the Ohio Bottle Club. 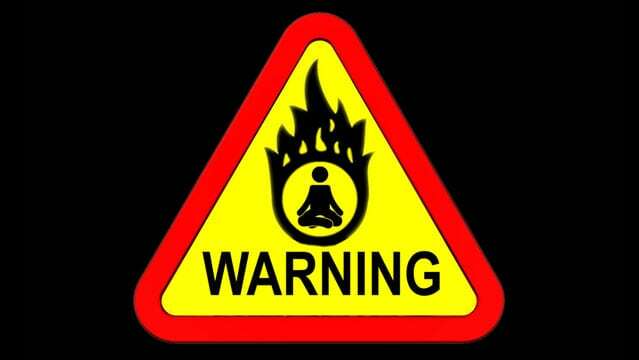 The quality of our newsletter is superior with many award winning authors. 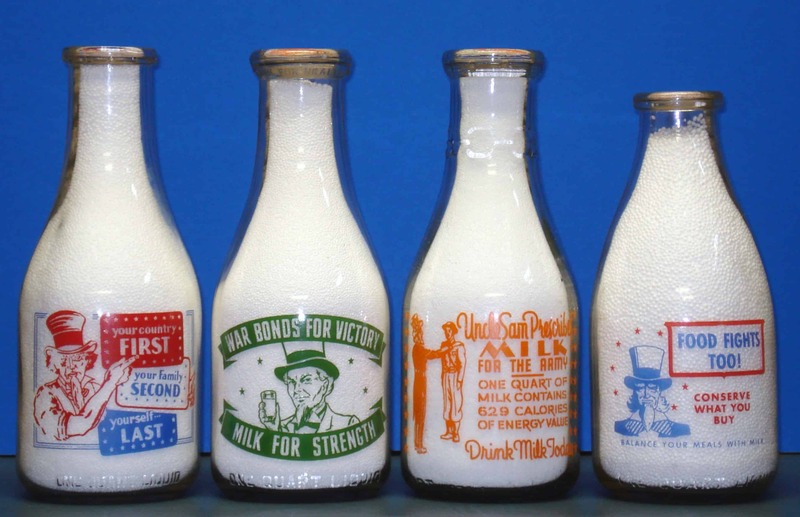 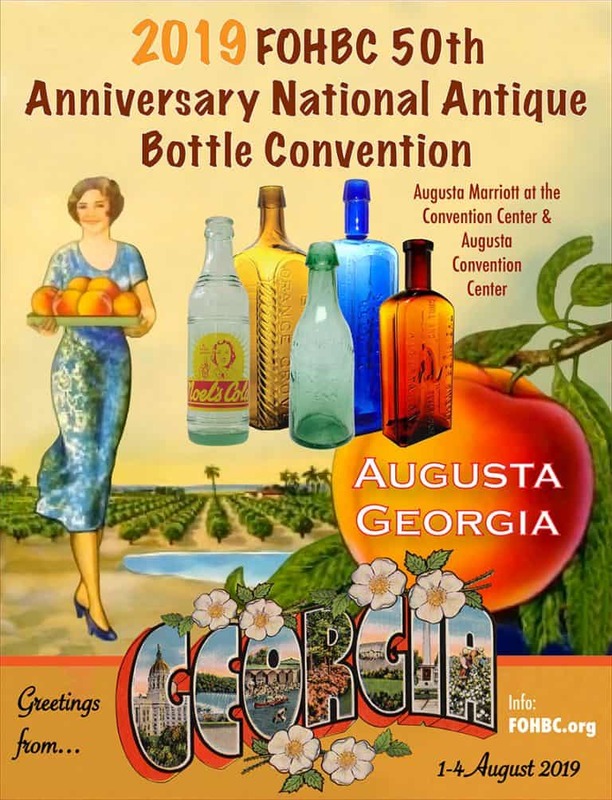 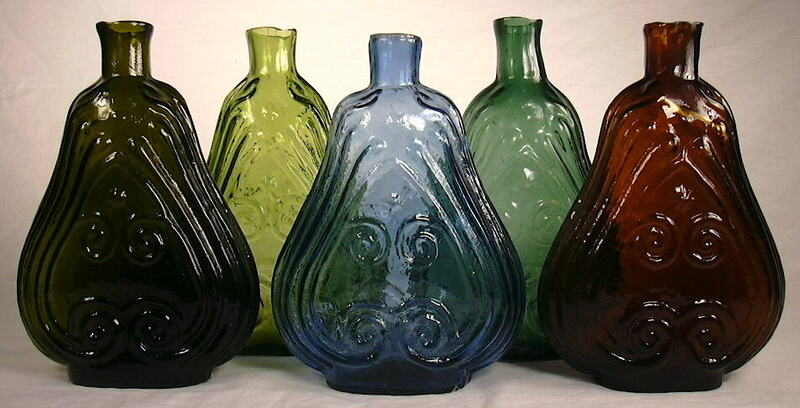 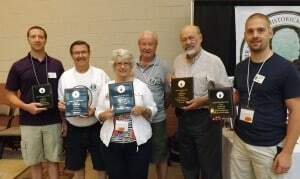 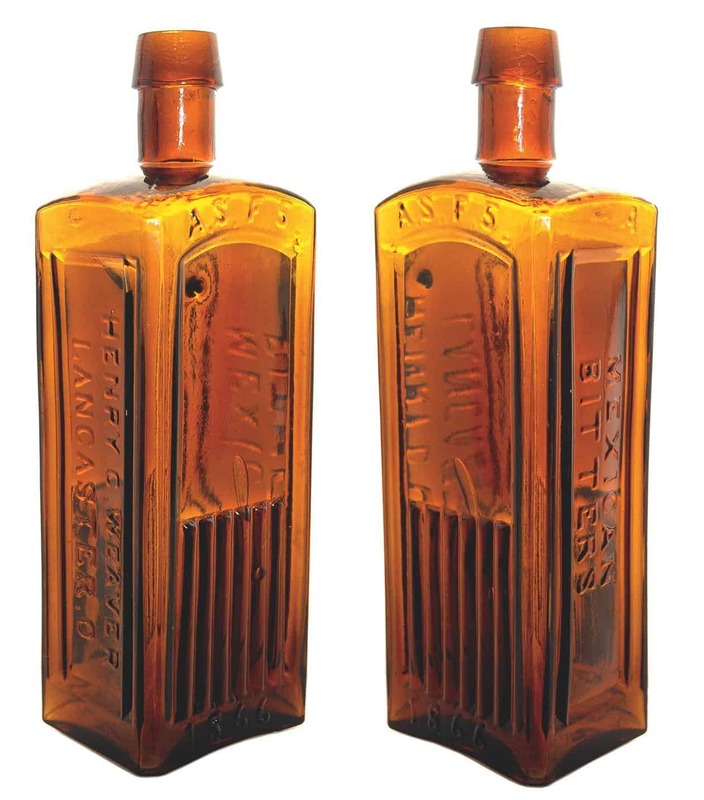 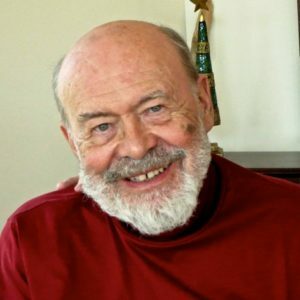 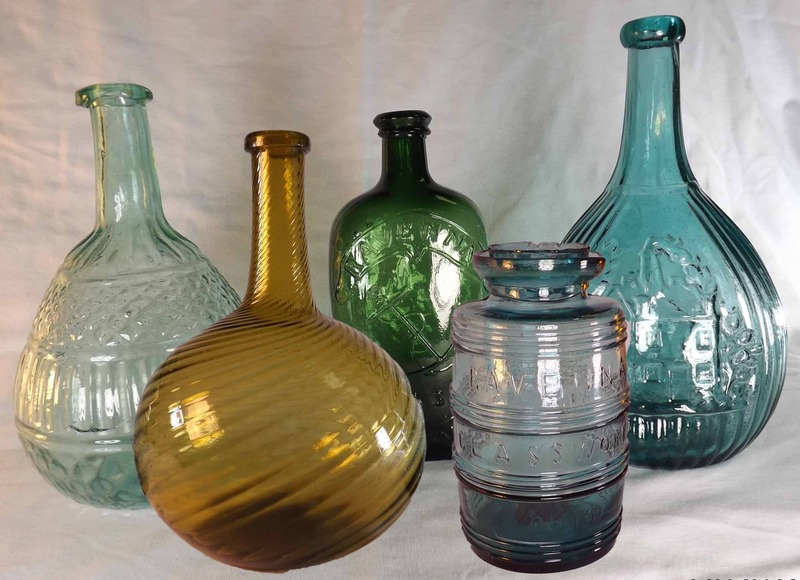 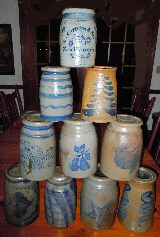 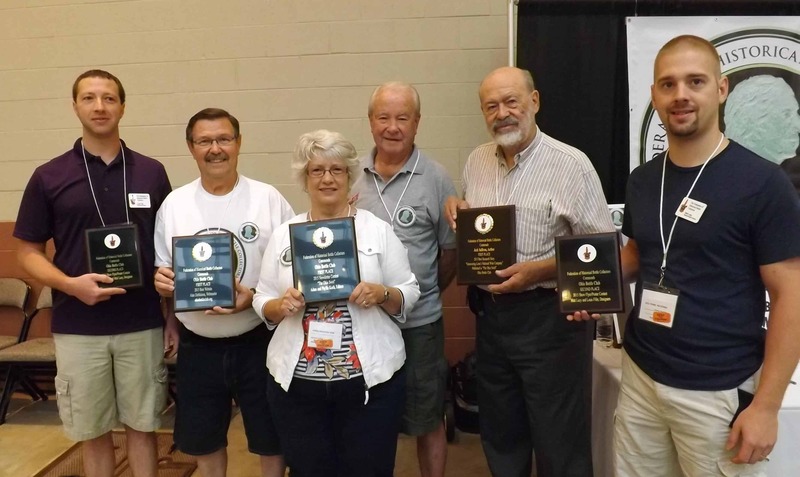 The Ohio Bottle Club received four of the possible seven writers awards at the FOHBC banquet held in Lexington, KY at the Federation of Historical Bottle Collectors National Show. 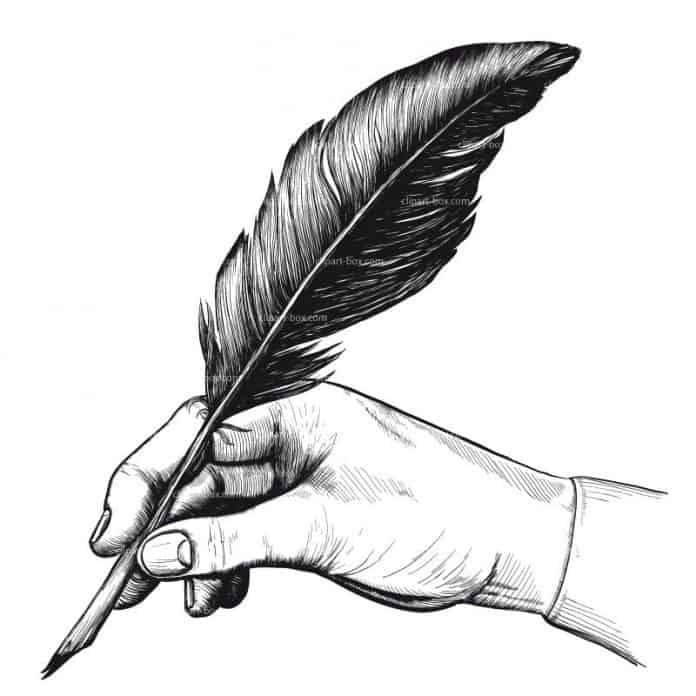 All those articles appeared in the OBC newletter, The Swirl. 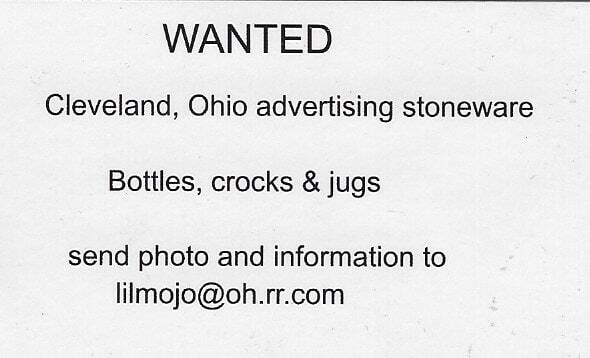 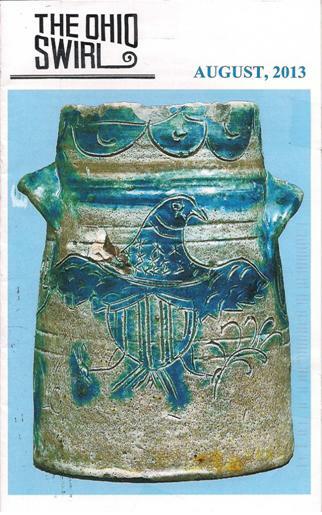 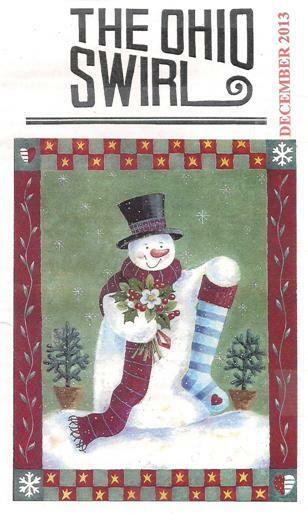 The OBC also received a second place for their September Richfield flyer.